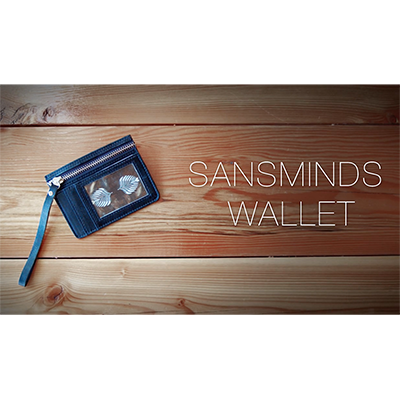 Today, when you order "SansMinds Wallet - Hip Pocket Street Style (Gimmick and Online Instructions)- Trick", you'll instantly be emailed a Penguin Magic gift certificate. You can spend it on anything you like at Penguin, just like cash. Just complete your order as normal, and within seconds you'll get an email with your gift certificate. 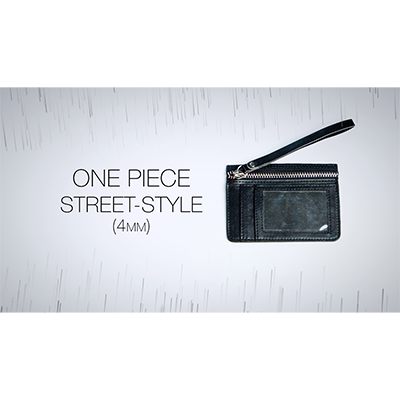 One Piece Street Style (4mm thin) for those on the go. It comes with a strap for easy access. I'm extremely choosy and picky with gimmicks. This particular wallet fulfils all my requirements. 1. Non Tacky! You know how we in the magic circle can make the worst looking things at times and expect people to believe us. If we aren't fully convince, how do we expect others. 2. A real worker. It fit into my close up routined perfectly. In fact i used it in my recent corp gig and it fits my dress up event perfect, let alone the premise of the effect. 3. 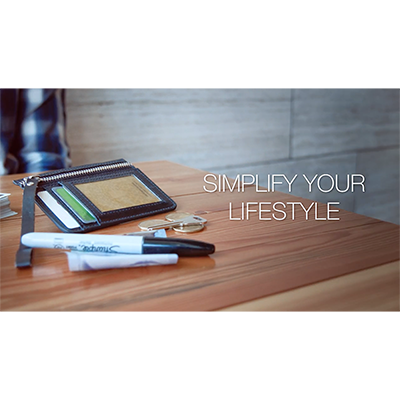 It is a utility tool and endless possibilities. My recommendation is think of ideas to incorporate this into your current act before even watching the video. 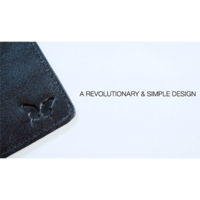 so worth the money and so many efffects possible with this wallet. I have incoperated a certain move taught in "toibox" to make this trick work even smoother then the dvd teaches and now its an everyday routine. You give the deck to the spectator before you even touch/takeout your wallet, then your able to show both hands empty and then remove the spectators SIGNED folded card from your wallet. Great work for once sansminds. This is what you need to sell! This is one of the easiest wallets I've had and very easy to use. I use it with Daniel Madison's Advocate!!! Love it! Small and holds the few cards I carry. I will be using the wallet with/for Daniel Madison's 'The Advocate' primarily. I really like it, it's minimal, having lots of capabilities in it!